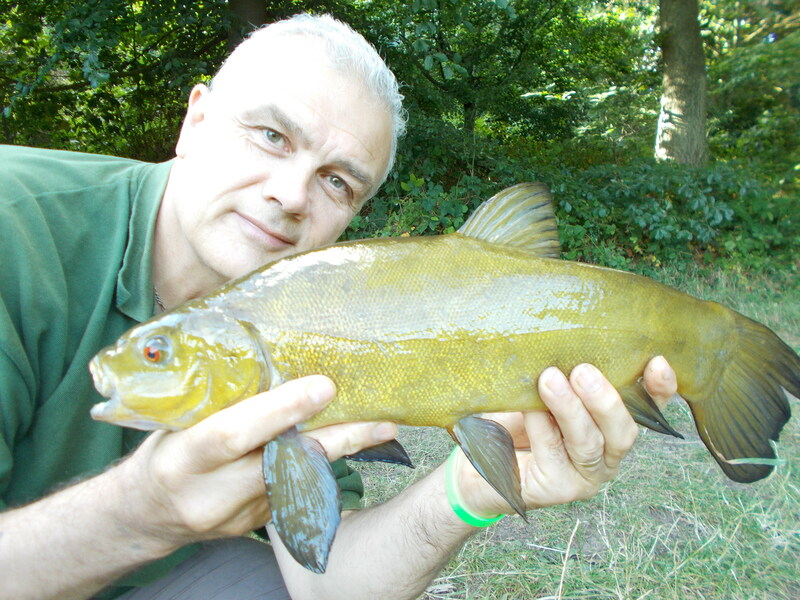 I’ve been focused on tench fishing lately, so much so that they have been dominant in my thoughts for five weeks now. As they say though, you can never have too much of a good thing and although I am an all-rounder I don’t have a rota system as far as species, venues or tactics are concerned. I just go fishing for whatever takes my fancy. 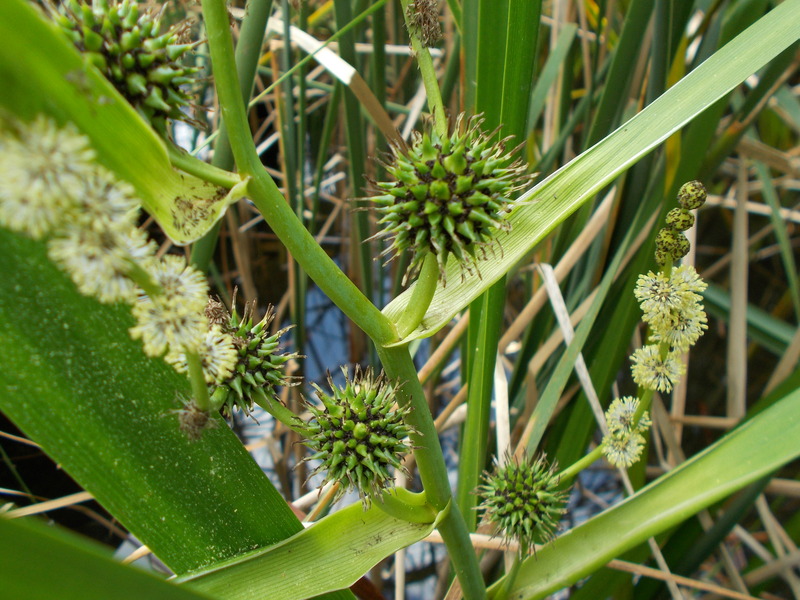 In this blog entry I headed back to the lake that has seen a lot of me in the last month or so. 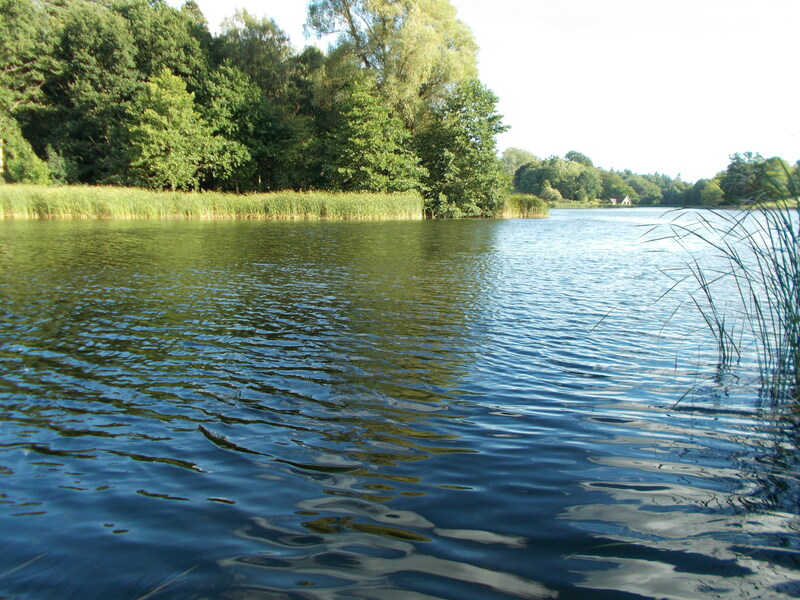 It’s a traditional English estate lake, it even comes complete with a boathouse. I don’t know about you but when that image comes to mind then it’s tench that always accompanies it for me. As you can see from the video it was a bright sunny day apart from a torrential downpour that passed through. It wasn’t predicted in the weather forecast and if there’s one piece of advice I would give concerning fishing in the British Isles it’s always take an umbrella. My bait approach was as per the previous visits to the venue. 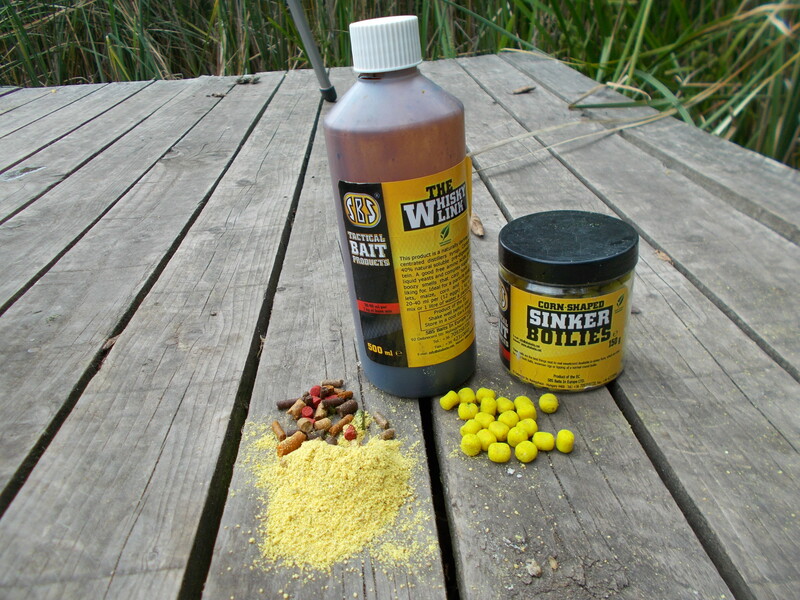 I was putting out sweetcorn with Flumino (natural) groundbait as the carrier. This time, instead of CSL I added Whisky Link to the mix. No particular reason for the change other than I’ve now run out of the former and still have the latter. I’m actually quite confident with either, especially with this sort of fishing. As you can see from the video I had two hook-pulls before I finally netted a fish. In bright sunshine I was just happy to catch something. I’ve always maintained that angling is the perfect platform from which to view the natural world, and when I spotted two peregrine falcons high in the sky, it brought home why I take my camcorder fishing. Considering they were at some distance I got decent footage. I also captured a juvenile mute swan and a great-spotted woodpecker, but the peregrines were the highlight of the session without doubt. Sometimes, catching fish is just the icing on the cake!